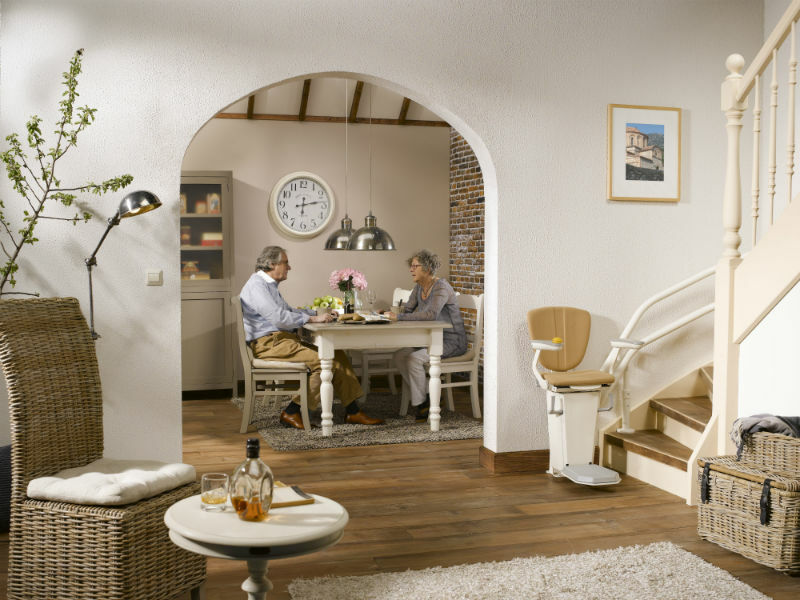 About Otolift | Bentley Mobility Services Ltd.
Otolift, already established in 1891, has been manufacturing stairlifts for more than 40 years and has been the convincing market leader of the Netherlands for many years. At Otolift you are guaranteed of that additional bit of commitment as a family company that you miss at other companies. 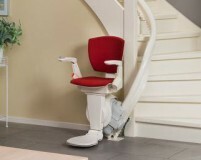 It is this extra trust that you are looking for when purchasing a stairlift. 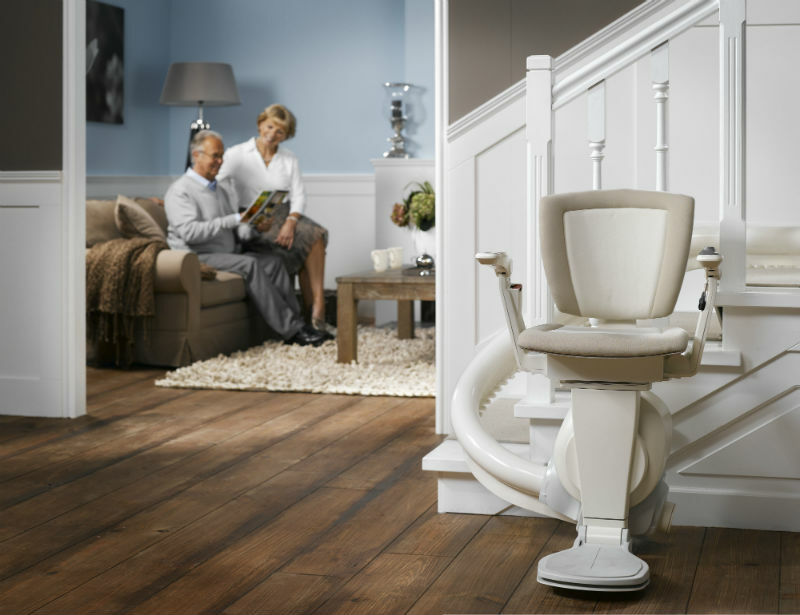 Take a look at the history of our company, our craftsmanship and the experiences of real customers and users of our stairlifts. With Otolift, convince yourself of the fact that you have found a company that will not betray your confidence. More than 130,000 satisfied customers have already gone before you! The Otolift ONE is specially designed for narrow and steep stairs but can also be used on any other stair configuration. It is available with an extensive range of additional options to ensure you get a lift tailored to your personal needs.